3 Beds 2 Baths 1,734 Sq. ft. 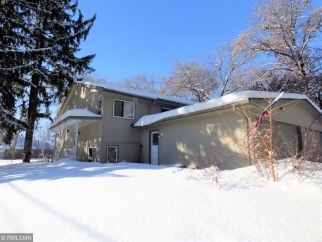 Description: Year built: 1979, Affordable Sartell Twin home with no association fee! Features spacious kitchen & dining rooms, living & family rooms! Many updates including a newer furnace, air conditioner and kitchen appliances. Perfect first home or investment property! Hurry on this one!